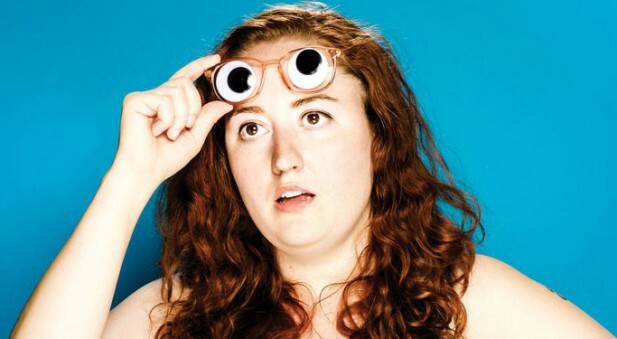 Female Comedians Archives – Comedy Contact. We make finding the right entertainer easy.Comedy Contact. We make finding the right entertainer easy. 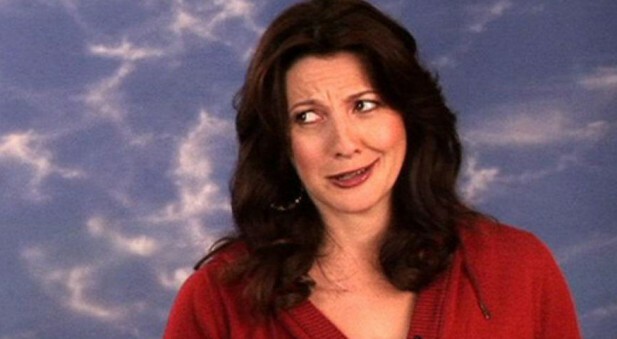 Female Comedians Archives – Comedy Contact. We make finding the right entertainer easy. 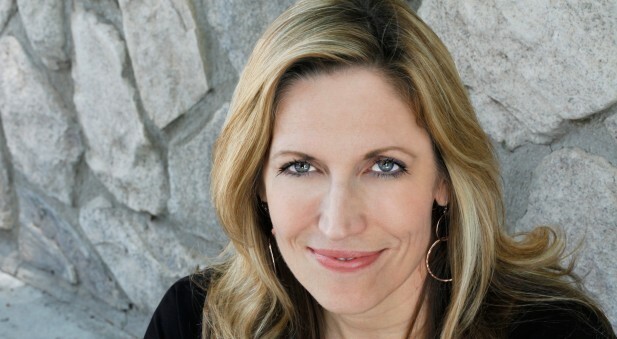 Laurie Kilmartin is an American comedian and writer best known for being a finalist on Last Comic Standing season 7. She is currently a staff writer for the Conan O’Brien show Conan. Bonnie McFarlane is a Canadian-American comedian and writer. She is best known for appearing on the second season of the TV reality show Last Comic Standing and for co-hosting the podcast My Wife Hates Me with her husband, comedian Rich Vos. 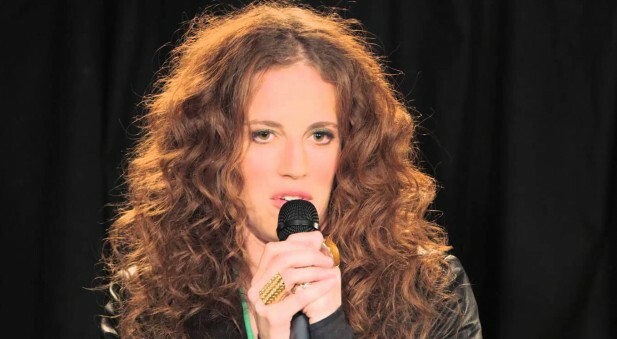 Morgan Murphy is an American stand-up comic, comedy writer, and actress. 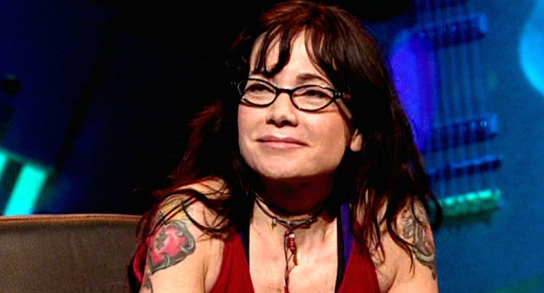 She has performed in the Comedians of Comedy tour and appeared in the Comedians of Comedy: Live at the Troubador. Maysoon Zayid is a Palestinian-American actress, comedian, known as one of America’s first Muslim women comedians and the first person ever to perform standup in Palestine and Jordan. Caroline Rhea is a Canadian stand-up comedian, actress and model who was the original host of the reality television show The Biggest Loser on NBC. 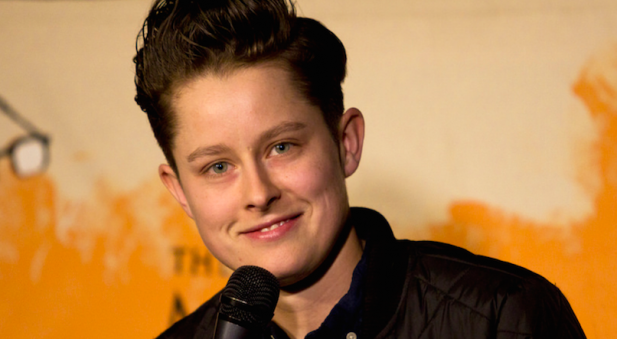 Rhea Butcher is a stand up comic, podcaster, vegetarian, writer, cheese pizza lover and avid breather living in Los Angeles. Cameron Esposito is an American comedian best known for her stand-up comedy, which often focuses on LGBTQ+ topics and references aspects of her lesbian identity. 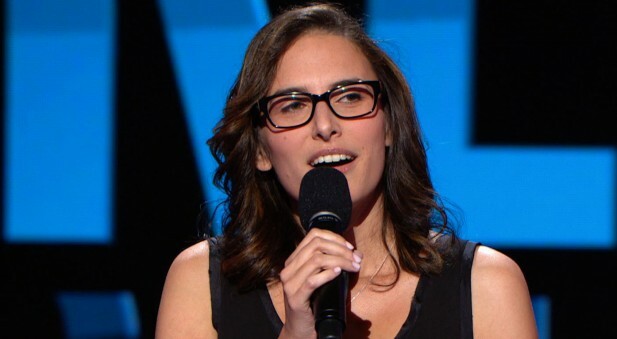 Originally from Chicago, Esposito now resides in Los Angeles with her wife and fellow comedian Rhea Butcher.